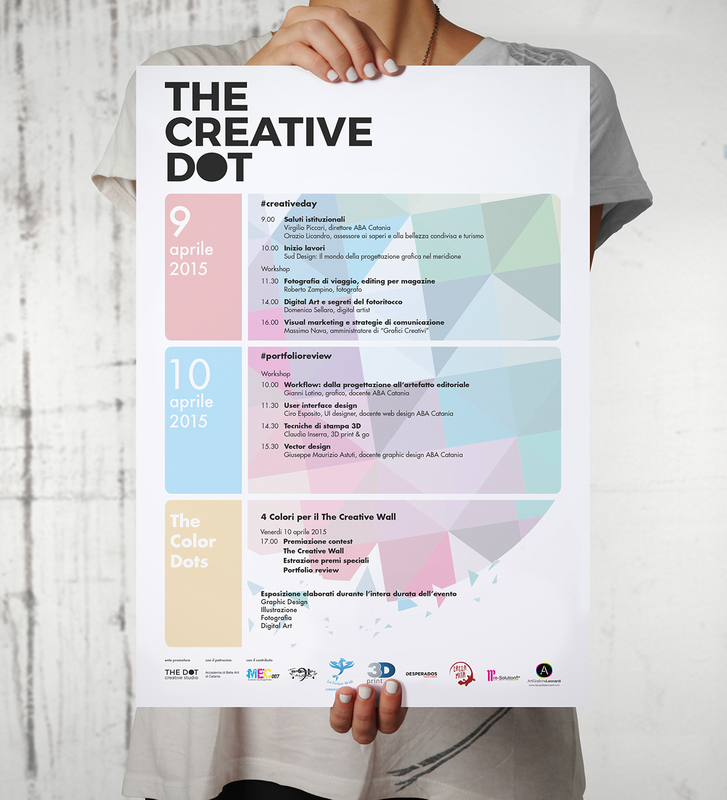 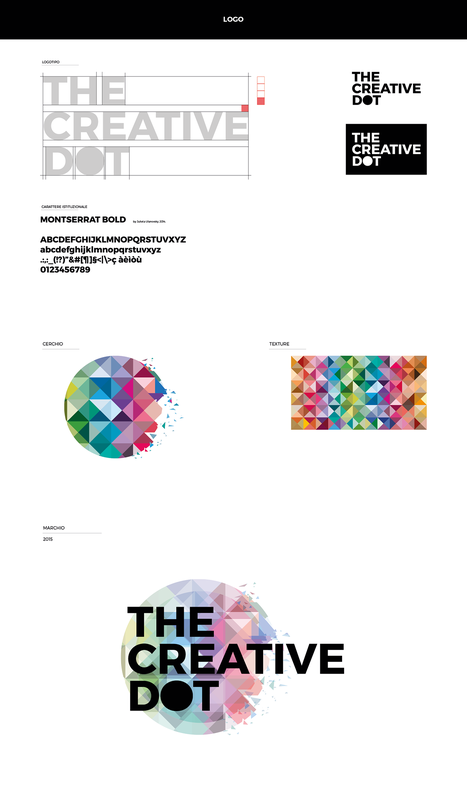 The Creative Dot was born from a group of students of the Academy of Fine Arts. 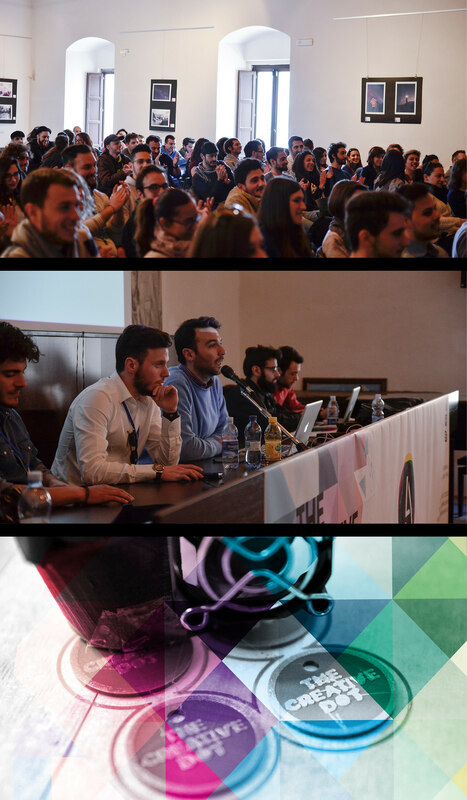 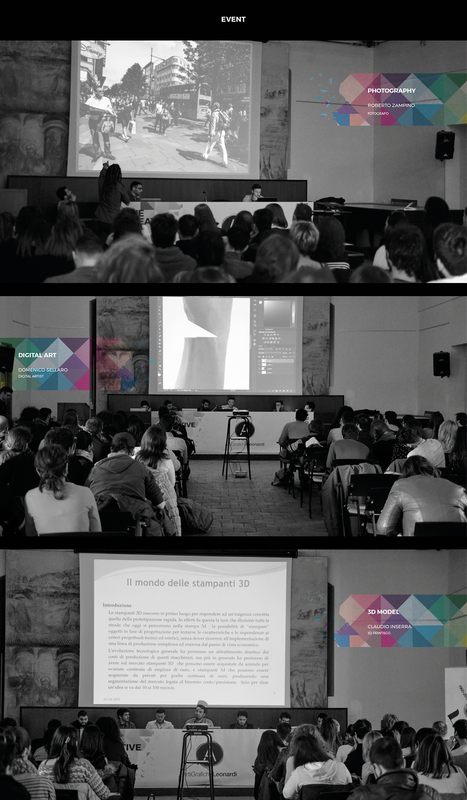 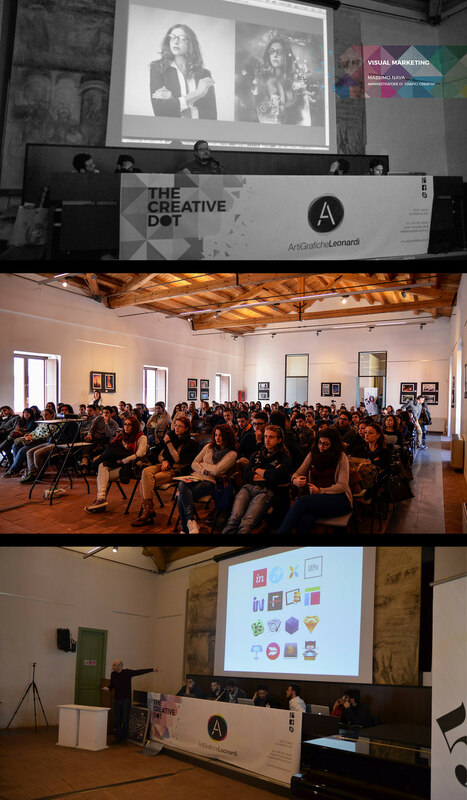 The event, realised on April 9 and 10, consists of 6 free workshops, for 6 different creative fields... From Photography to Digital Art, from Graphic Design to Web Design and more. 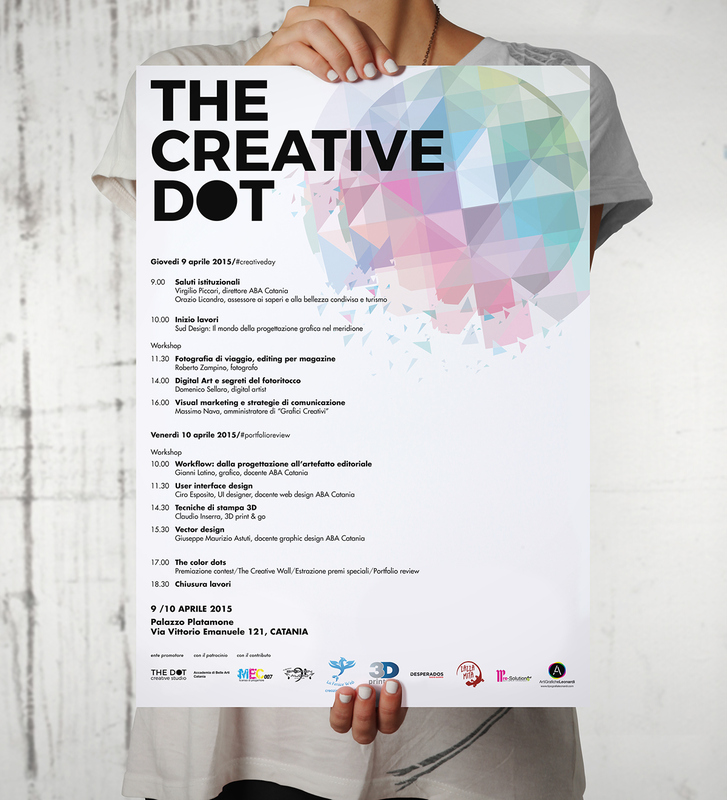 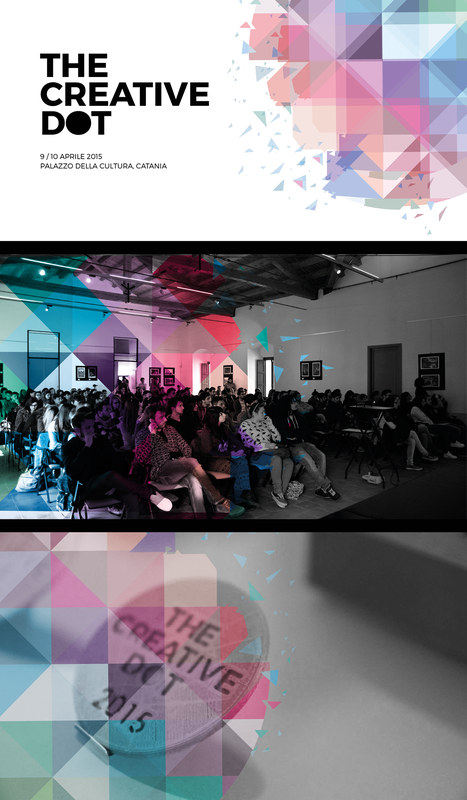 The Magazine, called "The Creative Dot", included some articles and interviews about the creative world and It was presented during the event. 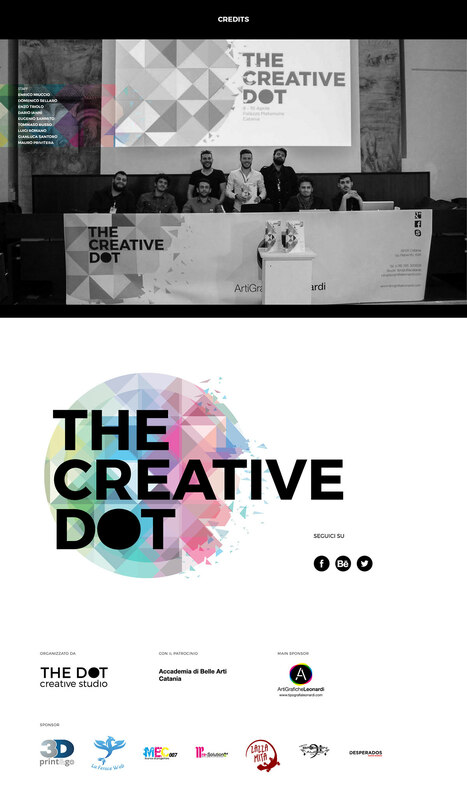 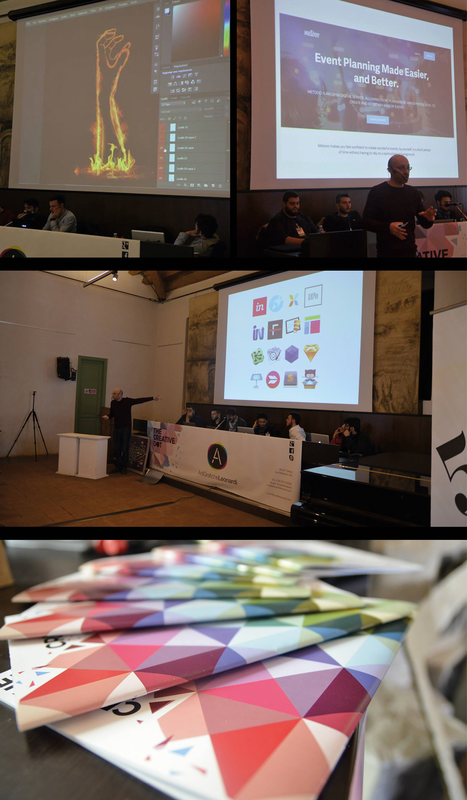 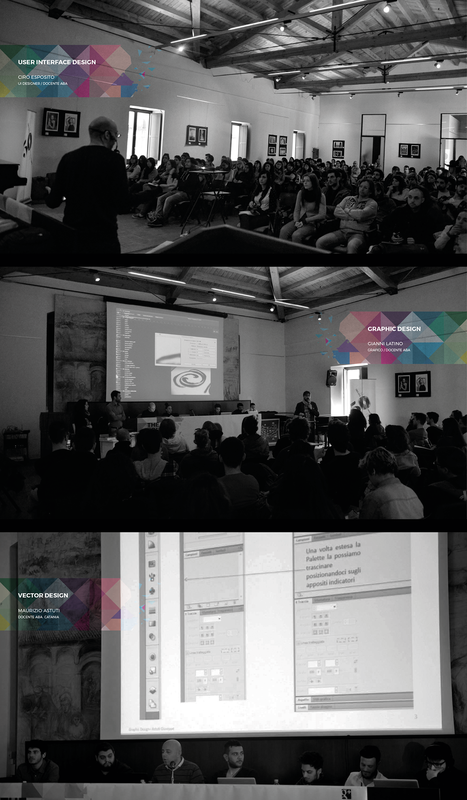 The team "The Dot Creative Studio" recorded 293 subscribers for its first creative event...It's so AWESOME!